Our Holiday Open House Approaches! As the year's end approaches, we're joining the rest of the shoppes at 56th & Illinois on Thursday, November 16th, in welcoming the new season. Each shop will have its own personal event or display, but we're lucky enough to have two amazing authors: Julie Segal-Walters and Rabbi Sandy Sasso, from 5:30-7pm! 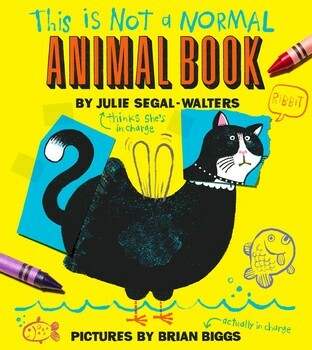 Julie Segal Walters debuts as an author with This is Not a Normal Animal Book, illustrated by Brian Biggs. It may start normally enough, but quickly changes things around until before you know it cats lay eggs and and the couch disappeared because you're on the floor laughing. 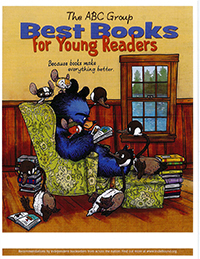 Readers of all ages chuckle at all the mixups, and parents won't mind reading this over and over - for their children or just themselves. Rabbi Sandy Sasso's latest book, Who Counts? 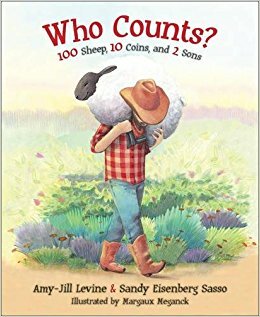 100 Sheep, 10 Coins, and 2 Sons, retells three parables as a single story to help younger children with learning to count and why counting's so important. Who Counts? was written with Amy-Jill Levine and illustrated by Margaux Meganck. Sasso's books approach spirituality from different points of view, but always with the purpose of bringing people together. As if having a pair of wonderful creators weren't enough, we'll serve snacks to go with the events and (hopefully) the weather. And guests might want to see what our front window's up to while they're there... and bring a camera!